my country: its air, soils, and minerals; its forests, waters, and wildlife. 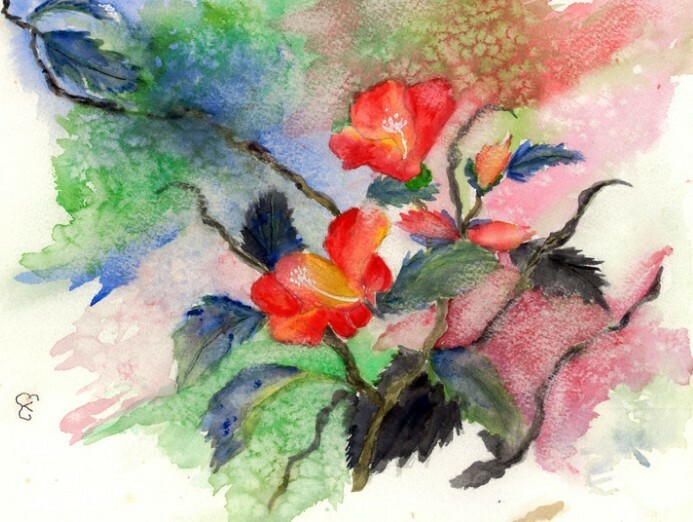 Watercolor artwork license donated by Mary Kelly. Copyright 2013 Mary Kelly. All rights reserved. 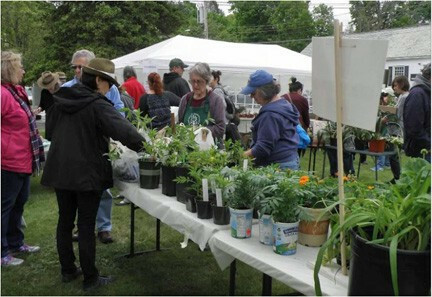 Ask and answer "What will I do to contribute to the robust success of the plant sale?​"